ESP power helps customers make informed decisions that can increase profitability and customer satisfaction | Industry Analysts, Inc. 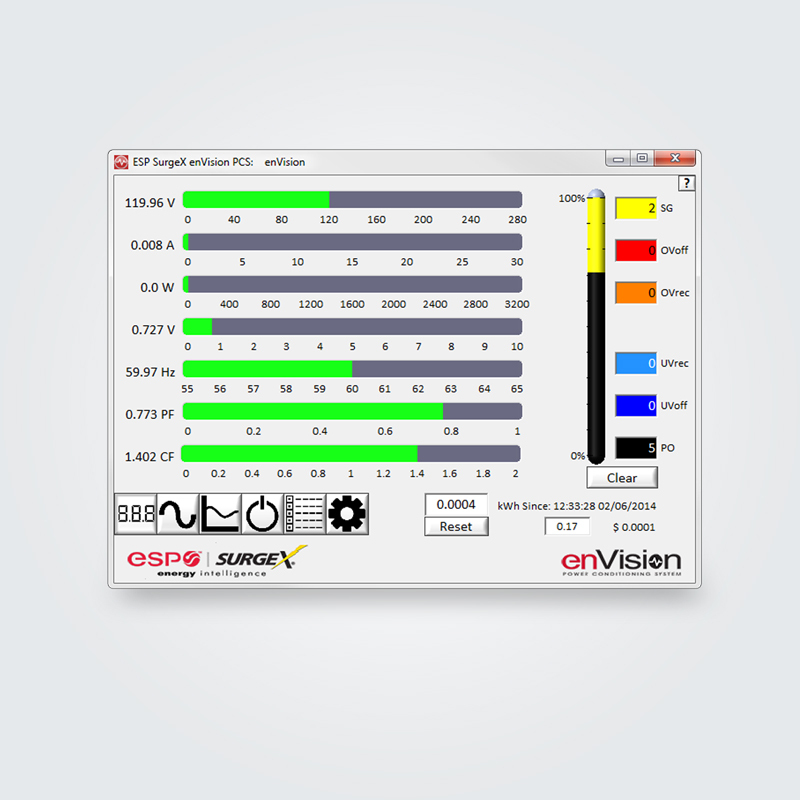 The ESP enVision power conditioning system’s analytical software monitors, identifies, analyzes, and offers solutions to resolve power issues that can cause equipment error codes, malfunction and downtime. This entry was posted in ESP and tagged enVision, ESP, power, profitability by andyslawetsky. Bookmark the permalink.